Posted on October 1, 2012 by triciachatter. 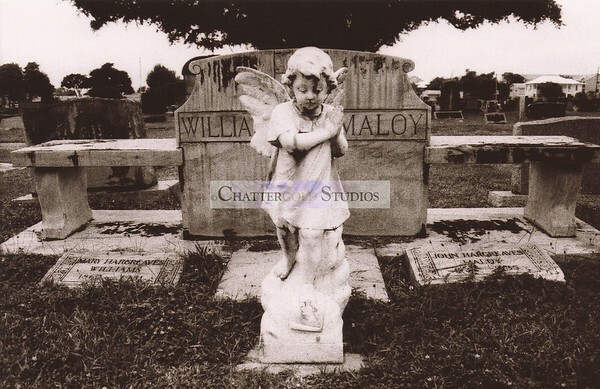 This entry was posted in Tricia Chatter and tagged angel, black and white photograph, cemetery, creepy, graveyard, Halloween, Halloween decor, happy halloween, photograph, scary, spooky. Bookmark the permalink.